While our European travels opened the doors to our love for gelato, waffles, and coffee, we couldn’t forget our roots either. Our family’s 30-acre farm in East Tennessee was a dairy operation back in the mid-twentieth century and to pay homage to this history, we’ve named our Brew Bros coffee line for the classic American farm operations of the 1950s. 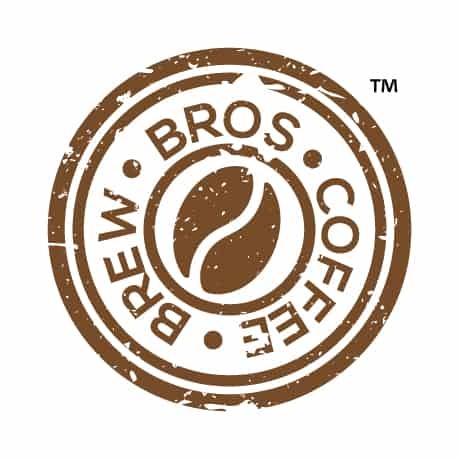 Our #BrewBros line of coffee is organic and locally-roasted in small batches, ensuring excellence and quality in every sip! 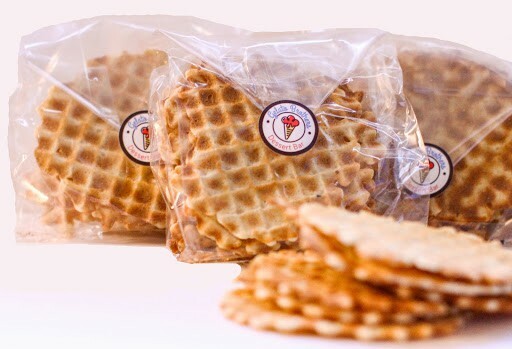 Try our delicious fresh baked goods – Brodallions below! Farmhands love to drink a sweet and mellow dark roast. We’ll let you in on our secret: freshly picked beans, super hot roasting, & slow cooling. Results lead to low acidity and dark, full-bodied coffee. This bean is most often used for espresso machines and we find some customers medium grind this bean for a strong home-brewed pot. No matter how you grind our mellow dark bean, this Brew Bros is for you! 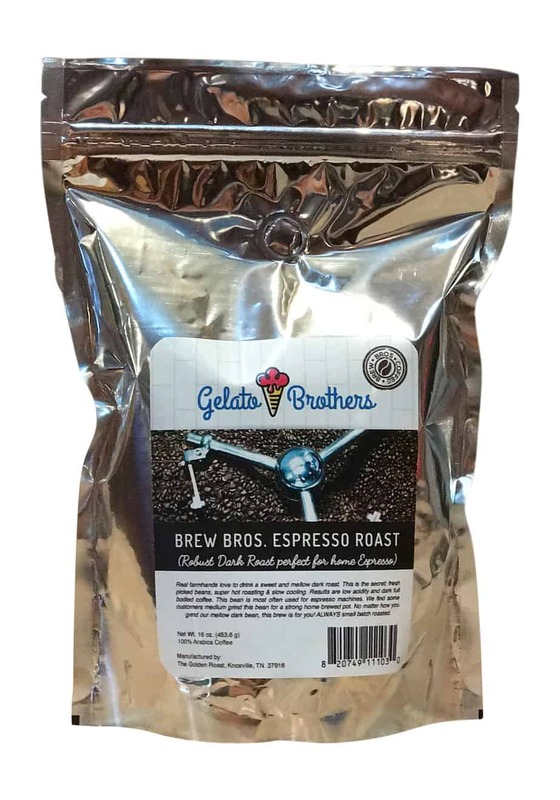 Brew Bros Light Roasted coffee is fresh-roasted locally in Knoxville, Tennessee. This smooth, aromatic blend is very mild with a slightly fruity taste. Don’t let the name fool you: this roast contains a higher caffeine content than even the darker roasts and brings new meaning to the term “girl power”! We guarantee it will keep you going! 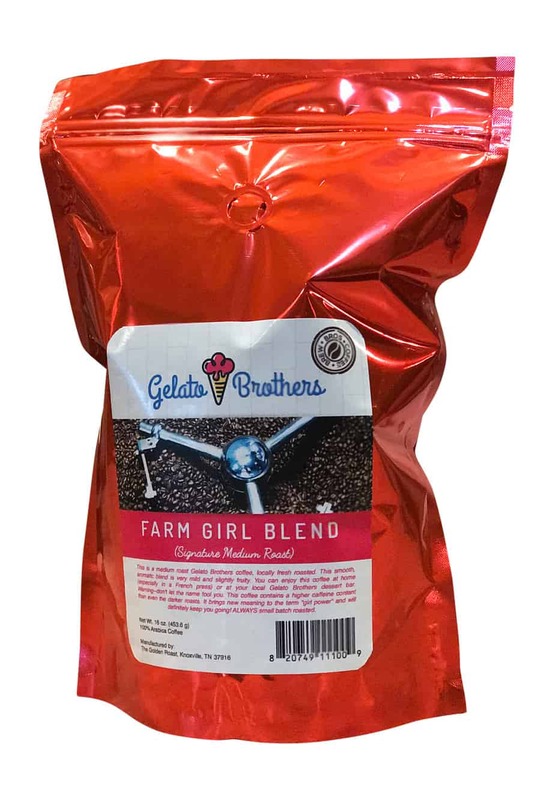 As with all Brew Bros blends, our Farm Girl coffee is roasted in small batches, always! 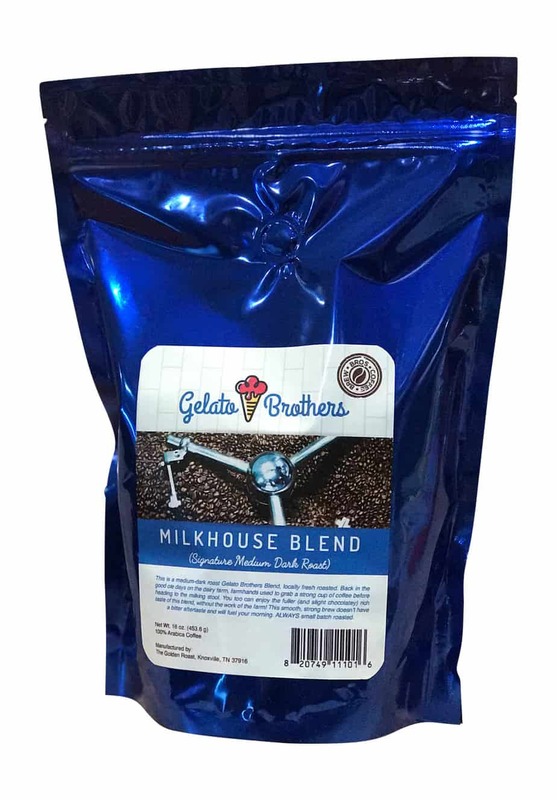 This Brew Bros Blend, like all our blends, is fresh roasted locally in Tennessee. Back in the good ol’ days on the dairy farm, farmhands used to grab a strong cup of coffee before heading to the milking stool. Now you, too, can enjoy the fuller, richer, and slightly chocolaty taste of this blend… without the work of the farm! This smooth, strong brew doesn’t have a bitter aftertaste and will fuel your morning. 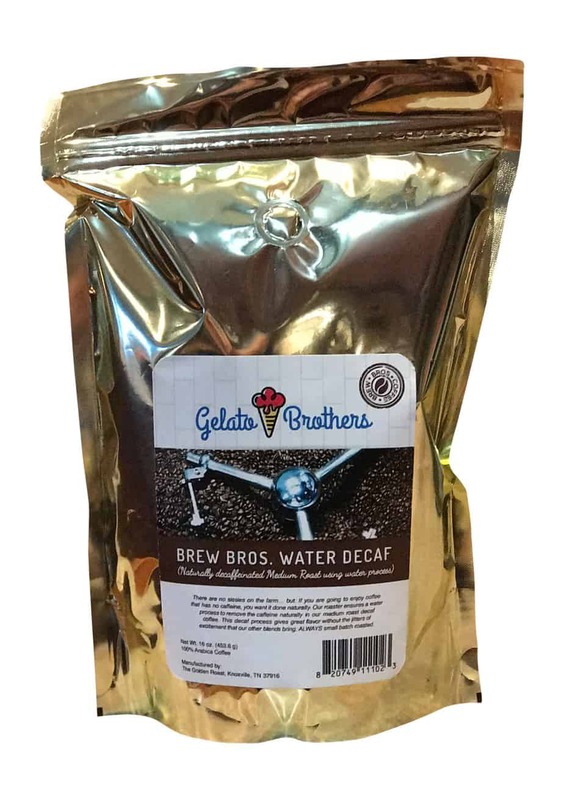 Brew Bros Organic Water Decaf Medium Roast blend is a crowd favorite! There are no sissies on the farm… BUT If you are going to enjoy coffee that has no caffeine, you want it done well and naturally. Our roaster ensures a water process to remove the caffeine naturally. This decaf process gives great flavor without the jitters of excitement that our other blends bring. As with all Brew Bros blends, our Organic Water Medium Decaf is roasted in small batches – ensuring excellence and quality!